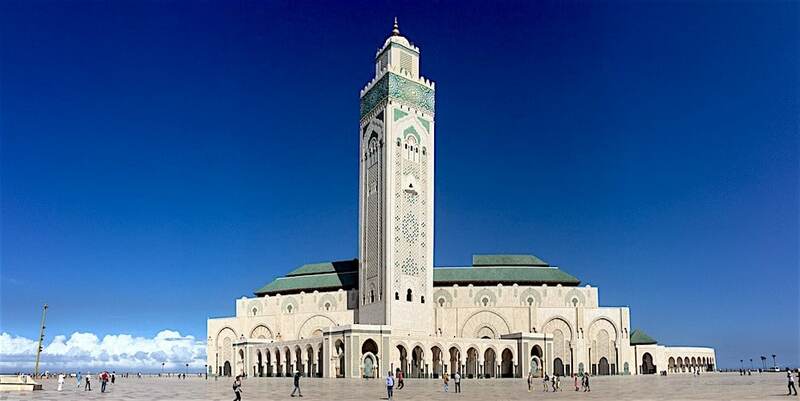 Inter-religious dialogue: the Moroccan model of togetherness - The Maghreb Times ! This disclaimer informs readers that the views, thoughts, and opinions expressed in the following text belong solely to the author, and not necessarily to The Maghreb Times. Indeed, such dangerous and lethal groups like: al-Qaeda, ISIS, and associated dormant cells and lone wolves, etc. can in no way represent 1,5 billion peace-loving Muslims around the globe and speak in their name, at all. But, alas, these inhuman and violent so-called Muslims have triggered so much hatred in the West towards Islam, in general. Indeed, Trump, as a US presidential candidate, vilified Muslims, at will, and as a president he signed the Muslim ban,[i] barring the citizens of some Muslim countries from entering the US. Today, Morocco is a good example of interfaith dialogue: the monarchy is 13 centuries old and is driven by the concept of imarat al-mu’minin “Commandership of the Faithful, ” whereby the king is the guarantor and the protector of all religions on equal footing. 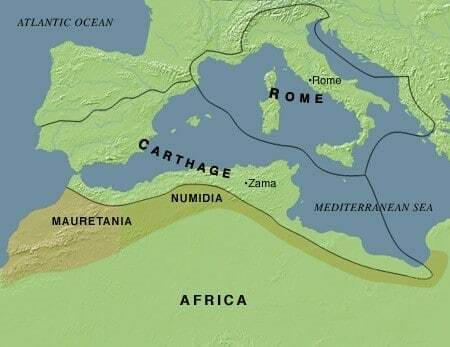 Jews, indeed, live in Morocco in total peace since the year 70 A.D when they arrived in the country after being persecuted in Palestine by the Romans. They even venerated the same man, whom many considered a saint, buried in a grotto in a neighboring mountain. The site was tactfully called Kaf al-moumen (the grotto of the faithful) because it was a religious sanctuary for both Muslims and Jews, and times for worshipping in this area were equally divided, the year around. The example of Sefrou is not unique;[x] it is found in other places such as Debdou, Azrou, Fes, Rabat, Meknes, and Marrakesh, among others. Communities of Jews lived and practiced their faith in all these places in complete peace and harmony. They were, in principle, full Moroccans, and as such enjoyed the full rights and obligations of their Muslim brethren. « Morocco is considered one of the most stable countries of the region, with more or less peaceful co-existence between the various religions and cultures that make up the Moroccan social fabric. As a testament to this, the city of Fez, classified by UNESCO as part of the global human heritage, held a significant event on 13 February 2013: the inauguration of the newly renovated Fez Prayer Synagogue. During the Second World War, when the Germans occupied France, the collaborationist Vichy government wanted to persecute Moroccan Jews. The late King Mohammed V resisted the order and called for the persecution of all Moroccans, if this were to happen, on the grounds that the Jews are no different from his other subjects, for whose safety he was fully responsible as a monarch and mostly as « Commander of the Faithful ». 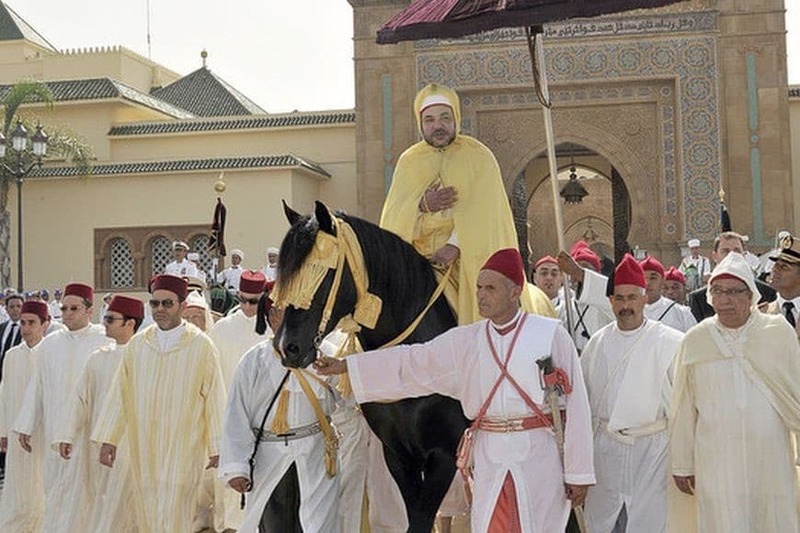 The Moroccan monarchy is one of the oldest in the world, dating back to the Idrisid dynasty (788–974) and has continuously strived to strike a balance between different religious currents, social tendencies and economic interests. The task has always been difficult, if not impossible. Still, one must acknowledge that the political system has undoubtedly been quite successful in keeping the country united and inclusive. However, the most important achievement in the present monarch’s progressive management of faith issues is the opening, on March 27, 2015, of Mohammed VI Institute for the Training of Imams, Morchidines and Morchidates (Institut Mohammed VI pour la formation des Imams, Morchidines et Morchidates)[xvii] initiated to play a leading role in fighting religious radicalism and religious violent extremism, especially among the lower social class. Morocco, because of its millennial relations with Jewry, has developped an understanding for Jewish culture and religion and as such has served successfully in pre-Oslo negotiations, leading to the Oslo I Accord of 1993 and Oslo II Accord of 1995, between the Palestinians and the Israelis, in bringing their views close to each other. Morocco still continues to play the role of mediator in the on-going conflict quietly but surely. 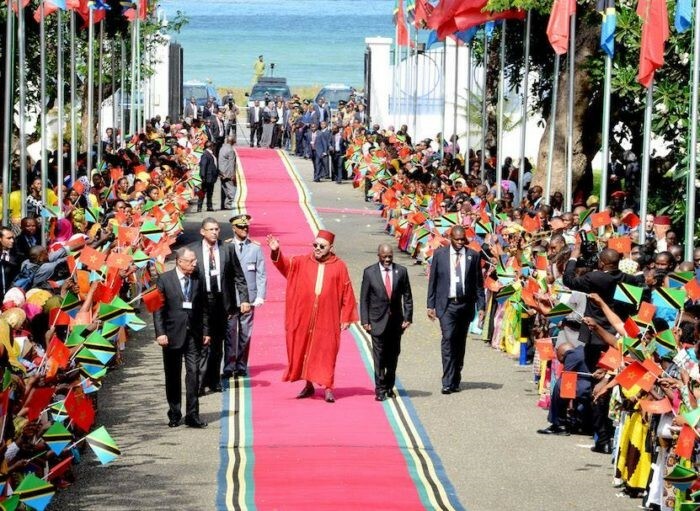 Since he assumed power in 1999, king Mohammed VI has been very active in the economic development of Africa. 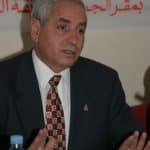 He is, all the time, visiting personnally African nations offering help and launching with them joint win-win economic programs, that will certainly help these countries develop by having access to Moroccan capital as well as know-how and expertise. Today, Maroc Telecom, major banks and insurances companies, building holdings, etc. are very present in all Africa. [xxiv] Besides, Moroccan universities and higher education institutions welcome thousands of African students, many of whom hold Moroccan scholarships. Moroccan Blue Helmets[xxv] are in several parts of the world serving under the banner of the UN to keep peace and give hope to embattled populations. Moroccan army is, also, present in several Gulf states helping with security and has, recently, joined the Saudi-led Arab coalition to hopefully bring peace and stability to Yemen. So, Morocco is willingly becoming the new Andalusia for multiculturalism, diversity and intercultural dialogue,[xxvii] showing the way for peace and brotherhood of men for the rest of the Muslim world, to build a better world of harmony and togetherness. Amen. [vi] Schroeter, Daniel J. 2002. 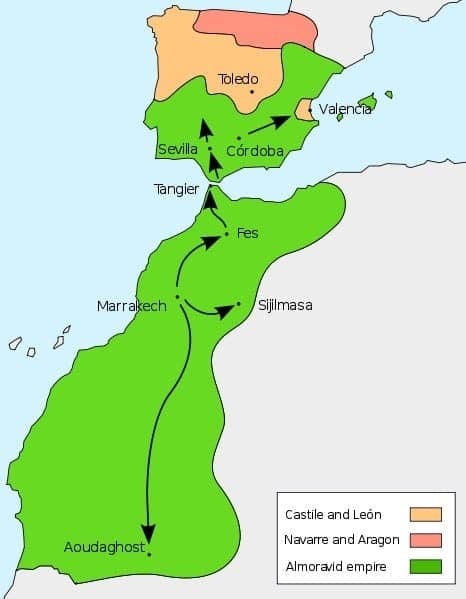 The Sultan’s Jew: Morocco and the Sephardi World. Stanford University Press. 264 pages. [vii] Geertz, C. ; Geertz, H. ; Rosen, L . ; & Hyman, P . 1979. 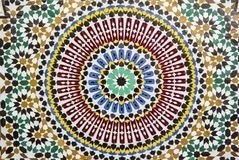 Meaning and order in Moroccan society : three essays in cultural analysis. Cambridge : Cambridge university press. L’Institut Mohammed VI pour la formation des Imams Morchidines et Morchidates crée par le Dahir Chérifien n°1-14-103 du 20 Rejeb 1435 (20 mai 2014) est dirigé par M. Abdessalam Al Azaâr. [xxiii] Cf. The Constitution of the Kingdom of Morocco of 2011. Previous articleDid Morocco let more migrants make dangerous Spain crossing to get a good deal with EU?